Make that two CNN anchors whose names are being floated as a possible co-host for Live! alongside host Kelly Ripa: Don Lemon is now joining Anderson Cooper. That Cooper’s name is being floated around isn’t too surprising; he and Ripa are friends, and he has been a fill-in cohost on the program in the past. From a business perspective, adding Lemon to the ABC-syndicated morning talk show makes sense. 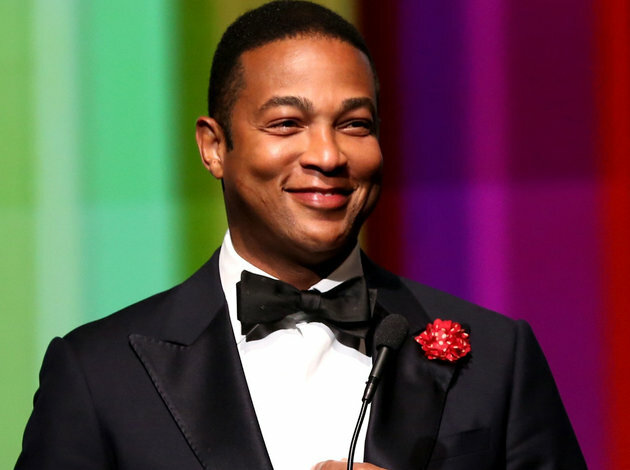 As CNN president Jeff Zucker said in an interview, Don Lemon is a “lightning rod” — and that’s definitely true. You can’t help but think if this is a gig that Cooper actually wants — and Lemon — that this could fuel some tension between the two CNN primetime anchors. As it is, Lemon and Cooper both host very different shows; Cooper at 8pm is more of a traditional hard news program, whereas Lemon’s 10pm program is anything but hard news and focuses on the trendier news of the day, and Lemon has no problem making headlines for his controversies. But… it is those same controversies that made one reporter suggest giving Lemon the 8pm primetime slot.